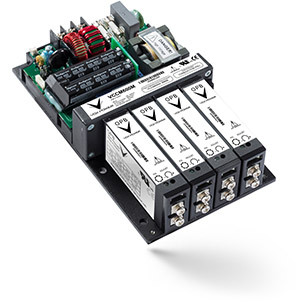 Vox Power design and manufacture an innovative range of the smallest high-density configurable power supplies for the global industrial market. 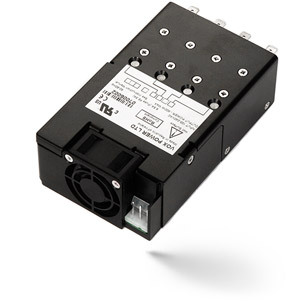 When you need to combine maximum power with the smallest possible solution, Vox Power provides you with an unrivalled and innovative range of the smallest high-density configurable power supplies, ideal for the global industrial market. 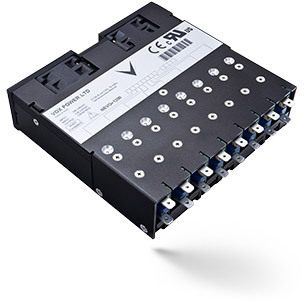 Whether you’re looking for a multiple or single output modular solution, our range offers you revolutionary conduction, convection or intelligently fan cooled options and includes standard features such as full output voltage adjust range, externally controllable voltage and current and series and paralleling of outputs.